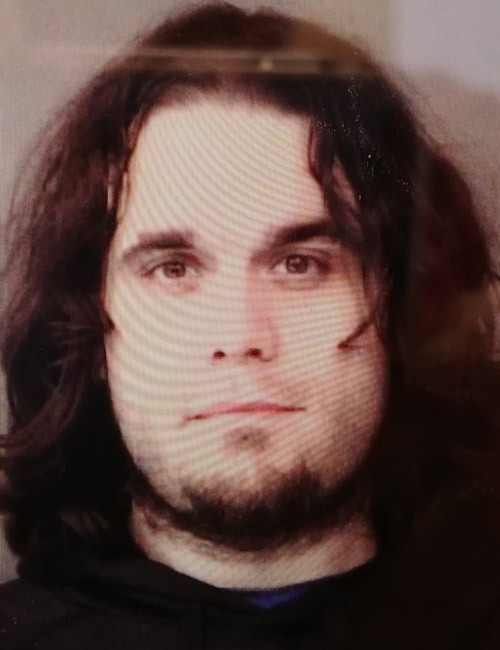 Jan. 24 — Johnathan M. Stephan, 28, 647 E. 350N, Warsaw, booked for possession of meth, possession of paraphernalia and counterfeiting – certification of registration. Bond: $5,250 surety and cash. 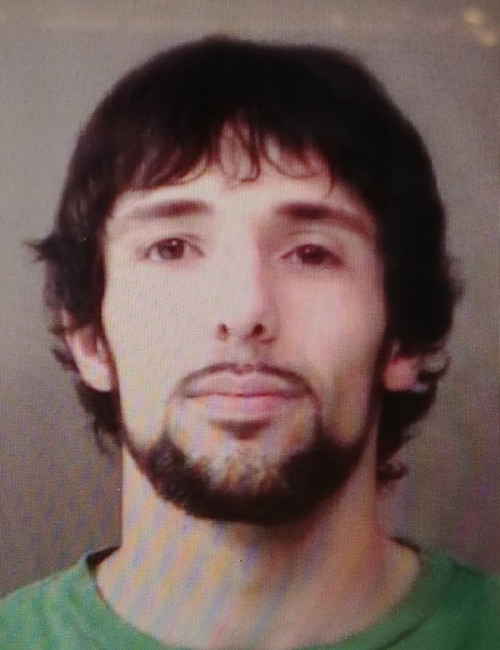 Jan. 23 — Joshua James Bradley, 31, 208 S. Clay St., Claypool, booked for probation violation. Bond: $5,000 cash. 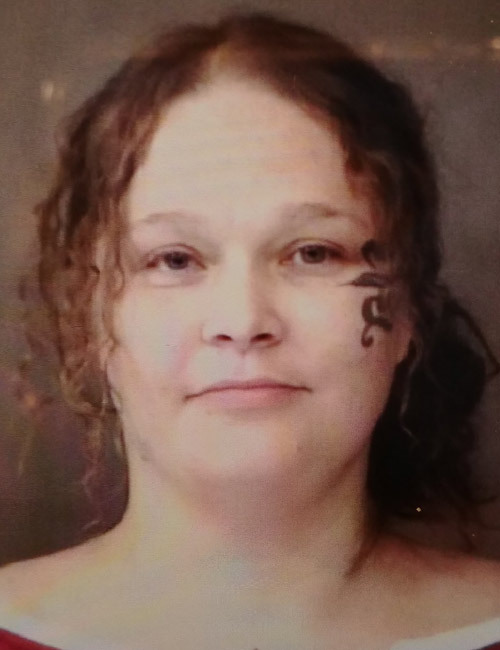 Jan. 23 — Amber Nicole Bontrager, 38, 33 Winchester Trail, Goshen, booked for identity deception. Bond: $5,750 surety and cash. 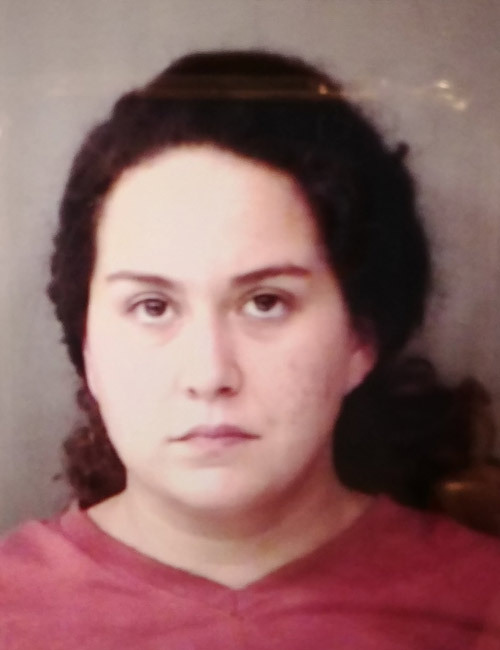 Jan. 23 — Brittney Garza, 24, 603 E. Lake St., Knox, booked for public intoxication. Bond: $400 cash. 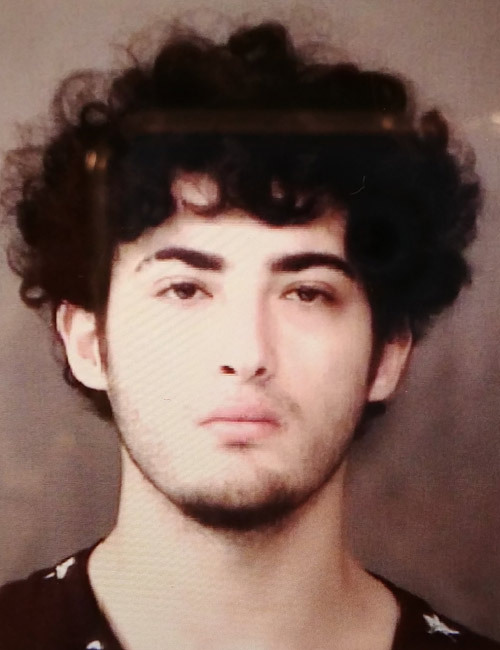 Jan. 23 — Daffala Julian Muhammad Subuh, 18, 825 N. Glenwood Griffith, booked for failure to appear. Bond: $185. 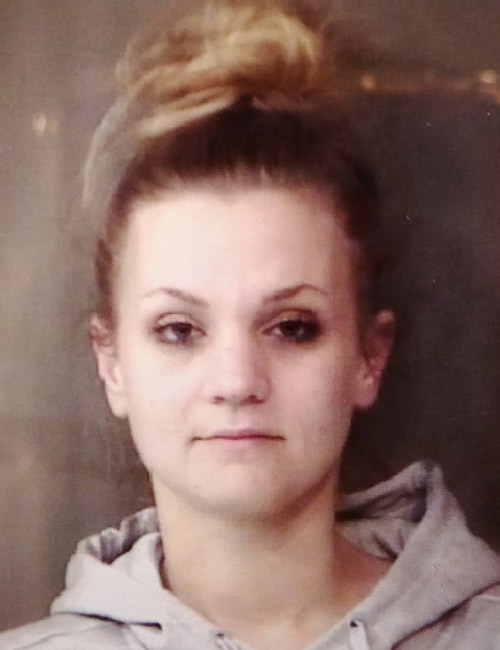 Jan. 23 — Hayle Nicole Doty, 29, 109 Turkey Creek Drive, Milford, booked for theft. Bond: $600 cash. 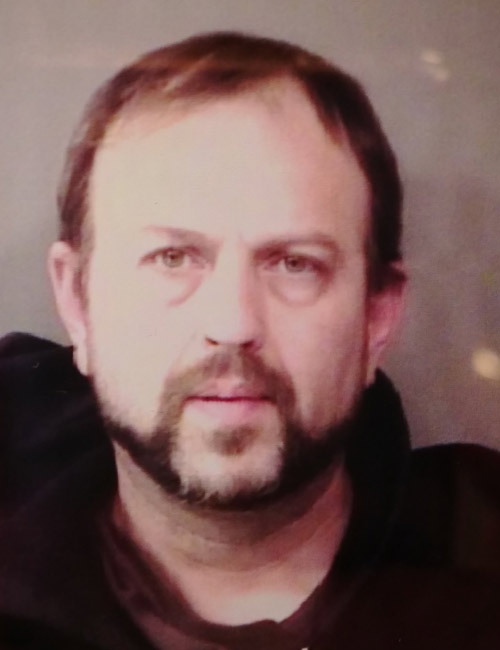 Jan. 23 — Christopher John Jarvis, 42, 13440 N. Main St., Milford, booked for parole violation. No bond.